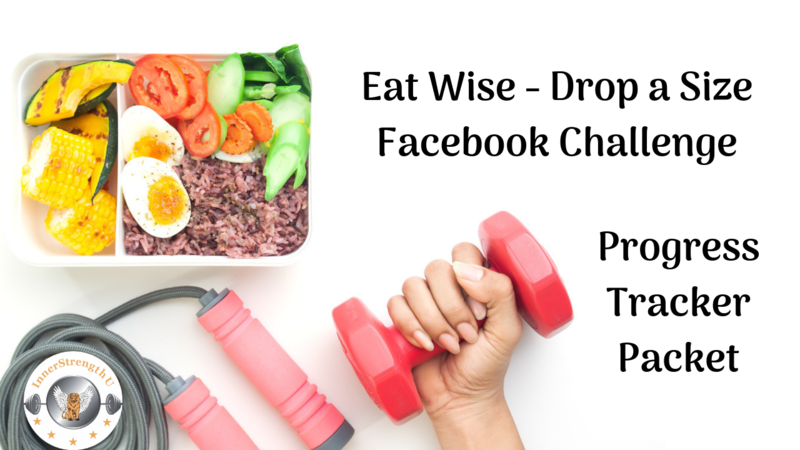 As a Special THANK YOU for joining our Eat Wise - Drop A Size Facebook Challenge. 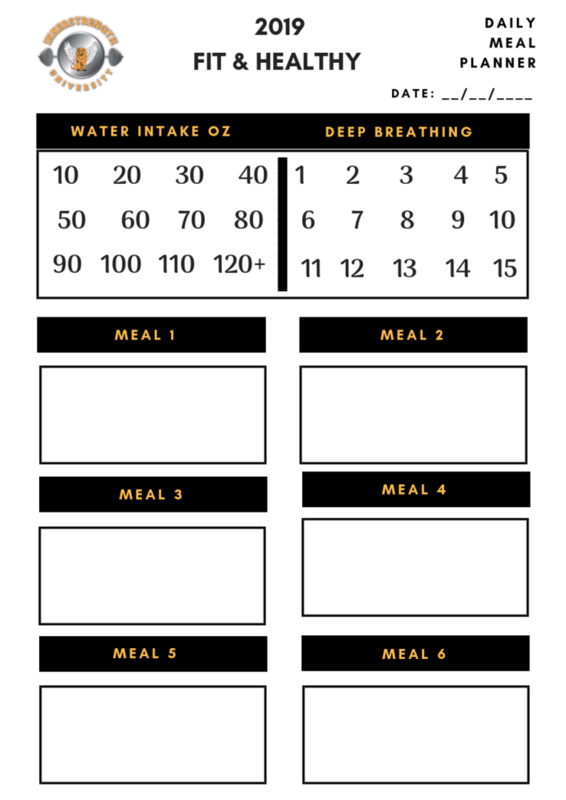 Enjoy our Progress Tracker Packet Download. The packet includes tracking weight, inches, mindset, food etc. The download link will appear in the THANK YOU PAGE pop up and in your confirmation email! The download will also be available in our closed Facebook Group! How Wise are You to Drop a Size? 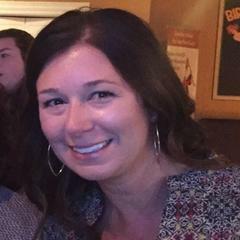 Who is Denise B. Povernick? 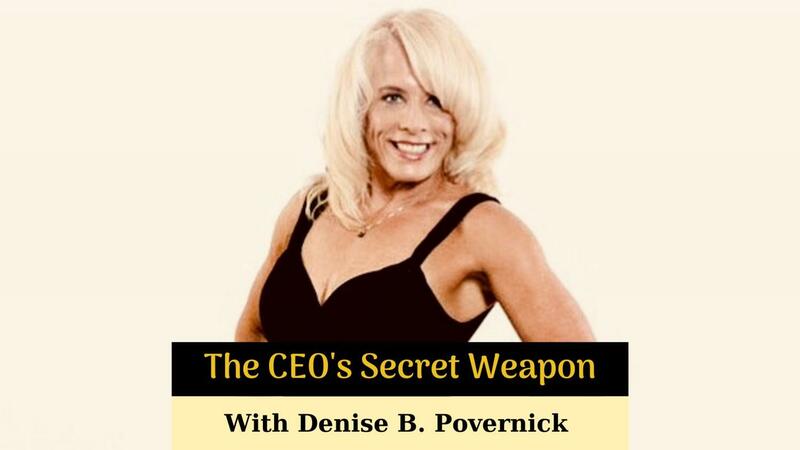 ​Denise helps Ceos, High Level Executives & Entrepreneurs facilitate Creative Breakthroughs that defy logic. 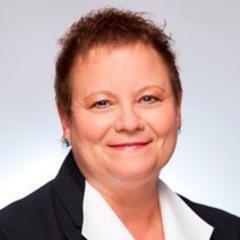 Denise engineers Performance Optimization through Unbreakable Health and Infinite Supply of Energy. New levels of Unimaginable Success are not only realized but instantly experienced and completely understood. Inspired action quickly follows. 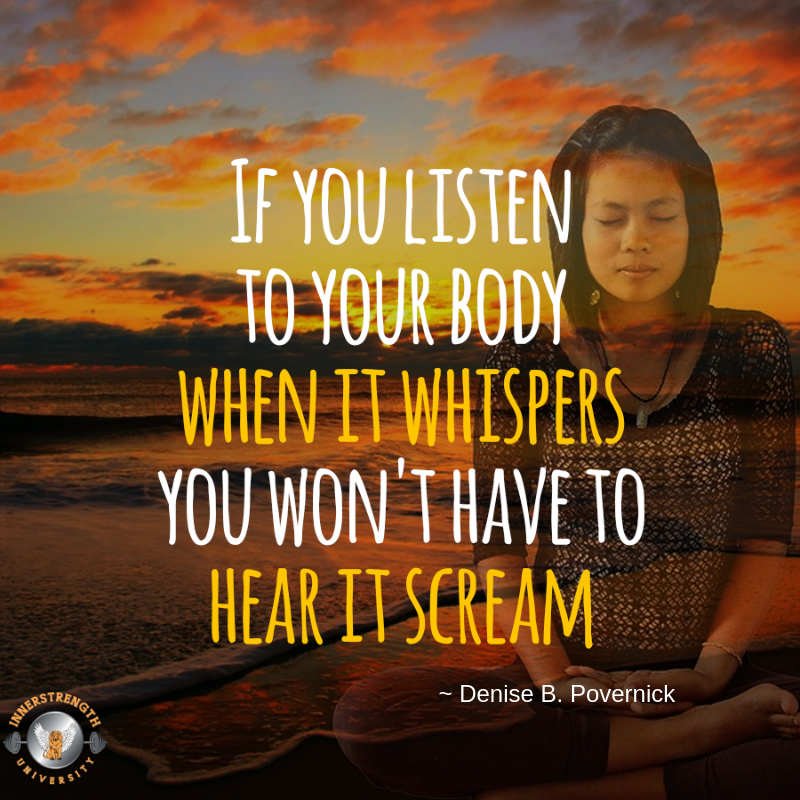 Denise has guided thousands of people to connect to their inner strength and inner wisdom. She helps people shift from feeling stuck, overwhelmed to enjoying life by being aligned with their life purpose through inspired, empowered actions. 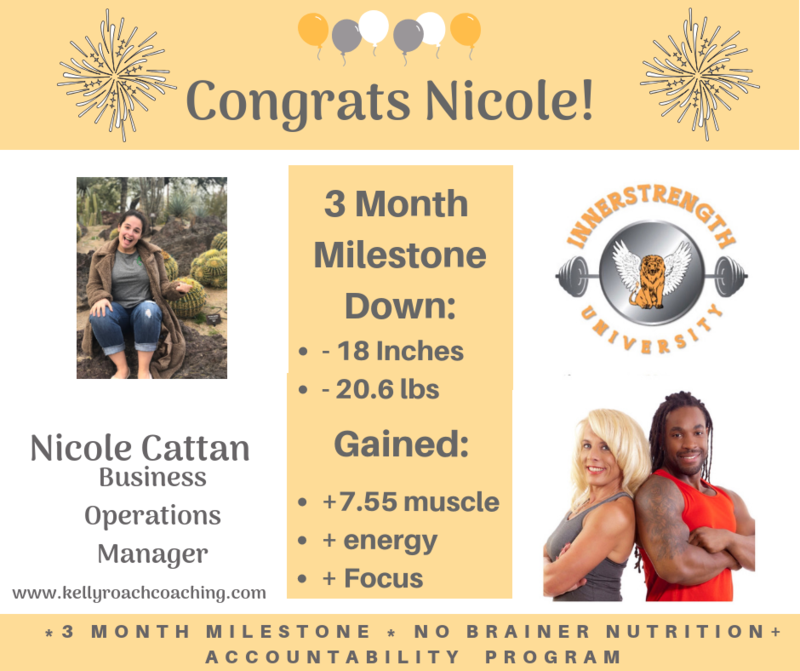 In addition to being a mom of 5 amazing children, she has spent the past 25+ years living her passion helping others combine Mind-Body-Spirit to lead a life of healthy & happy fulfilling lives. Week 1 Results eating 6 meals of REAL FOOD each day! 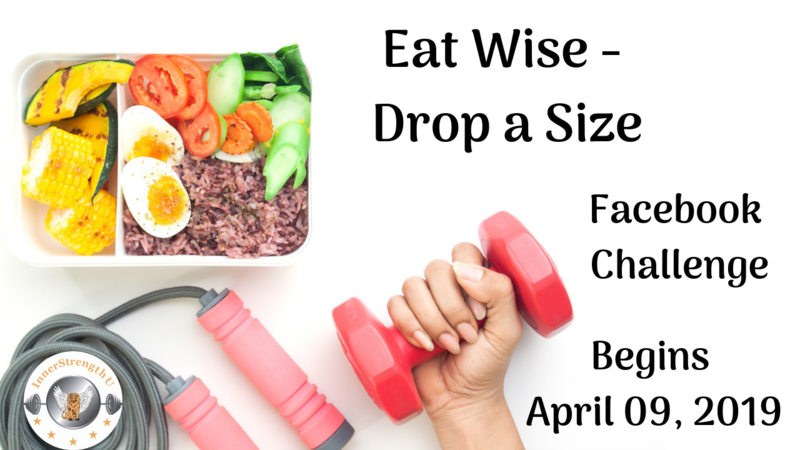 We will teach you different ways to measure your health & fitness progress beyond the scale. This isn't about just losing unwanted pounds. This is about all the healthy knowledge and information you will gain. 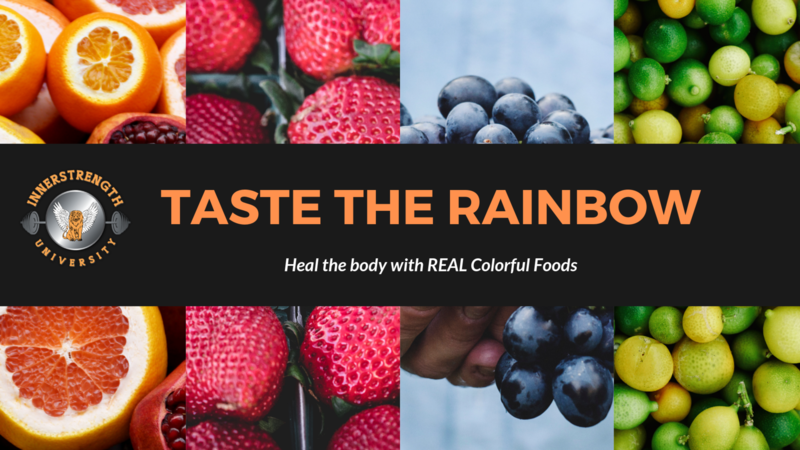 We help you begin to map out steps to a simple plan that incorporates eating real healthy food, hydration, deep breathing plus added accountability. You will be given access to a closed Facebook Support Group. Each week there will be a LIVE Q & A session with Denise & Curvin to get you questions answered. Also this will be your first stop to meet others on this journey with you and share support or meet an accountability partner! We will be uploading "CHALLENGE ONLY" videos and worksheets to help you on your challenge! 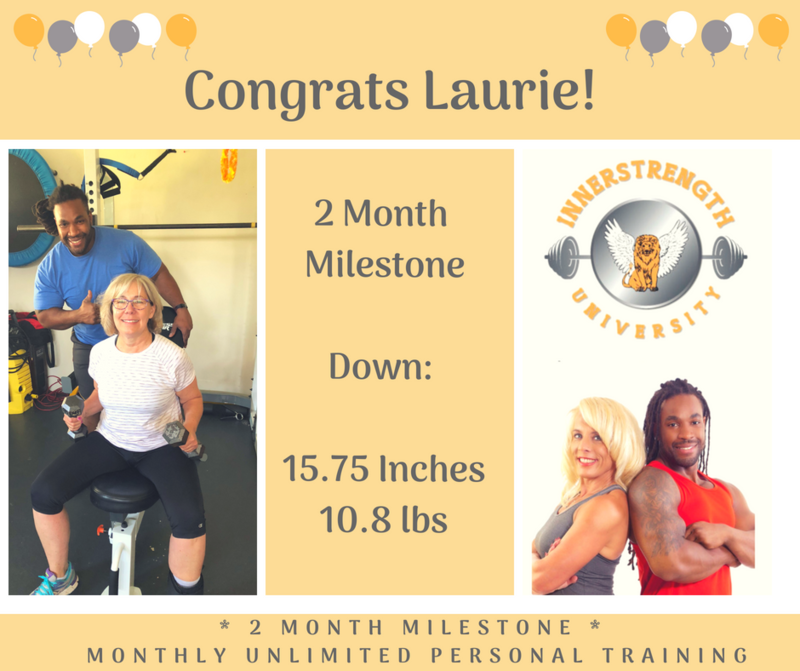 "Denise and Curvin have been my personal trainers for over 2 years. I now have four ½ hour sessions a week with them. At 60, my mobility and strength has improved exponentially as a direct result of working with them both. 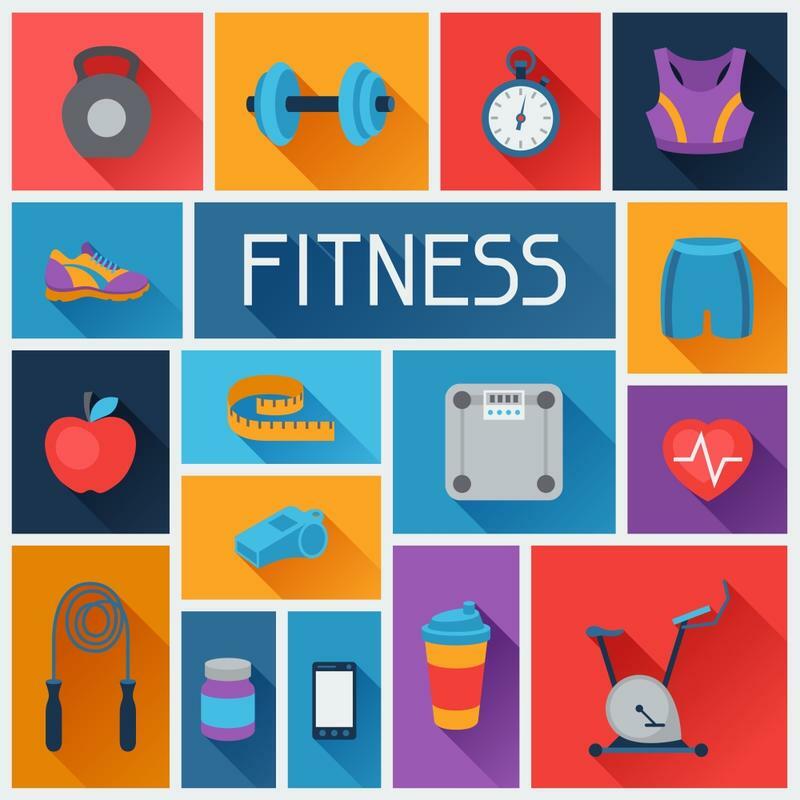 They have great expertise and knowledge on training and people skills which allows them to customize my workout program based on where I am each day in terms of my ability, energy, chronic back pain, etc. I so appreciate their patience and honest support of my progress and journey and will be forever grateful for their leadership and coaching. Working with Denise and Curvin has literally changed and improved my life in so many ways. 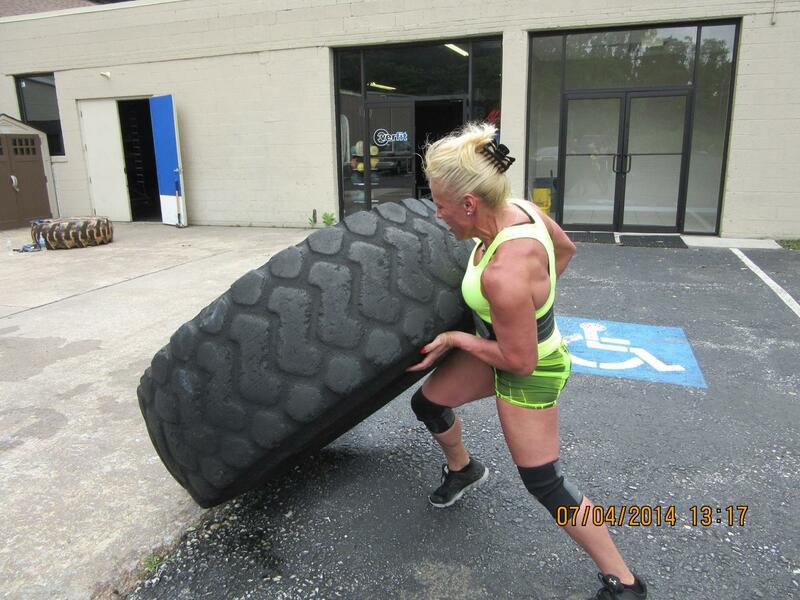 I am more mobile and feel younger and am proud of the workouts I have with them." 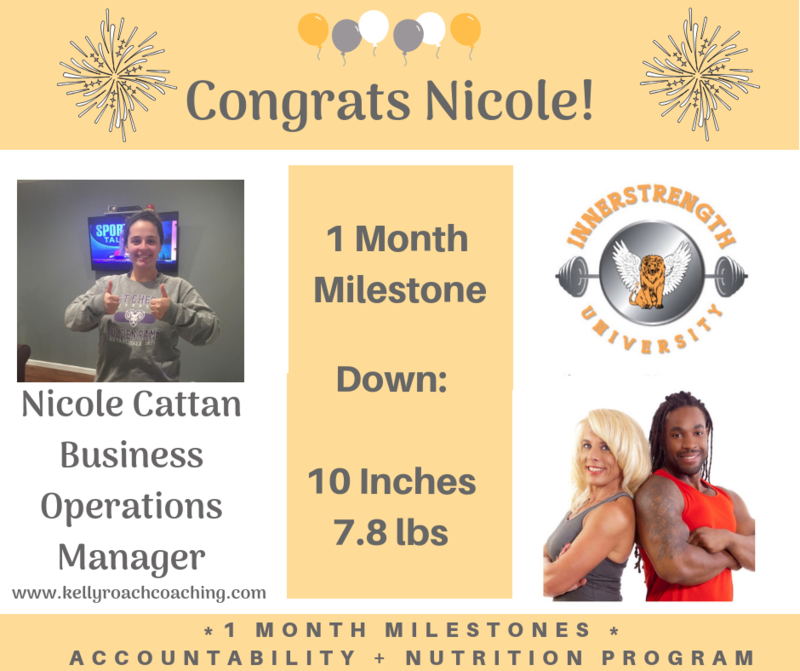 "I’ve been on many weight loss endeavors. I would lose weight, gain it back lose it again. Denise would try to talk me at the gym and I would run and hide. She never gave up on me. 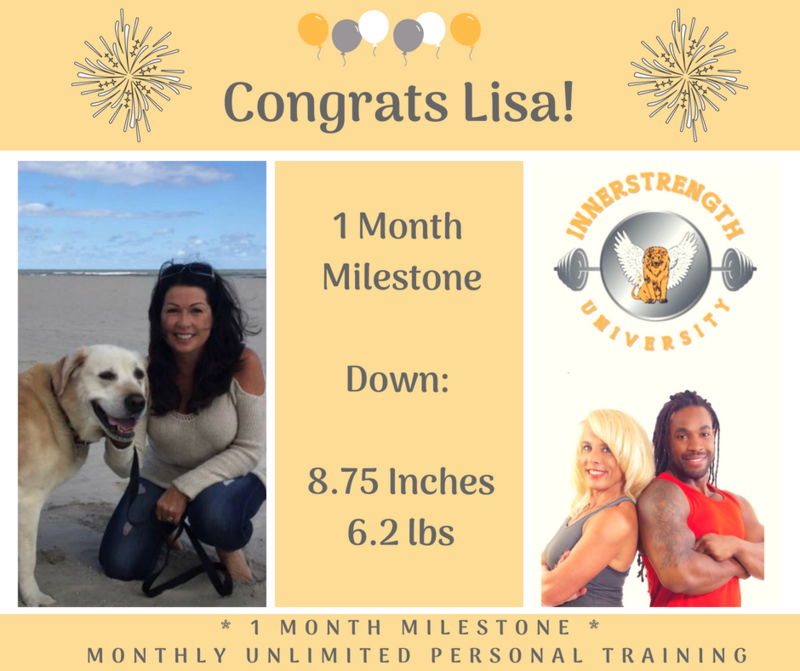 My real journey began in 2014 when I accepted Denise’s offer to train with her. Denise eased my fears. 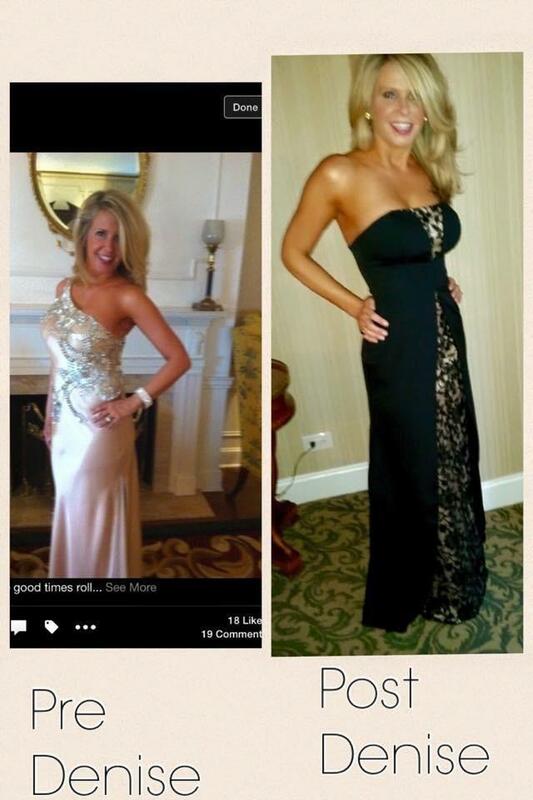 I found great comfort when Denise shared her personal experiences along with some before and after pictures. 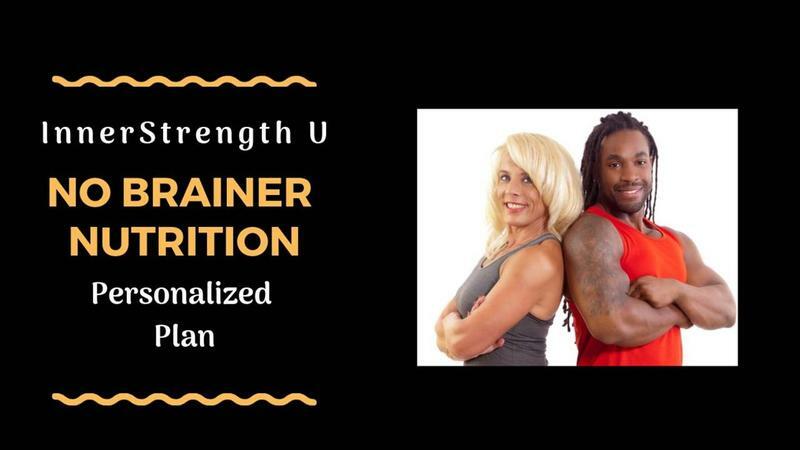 Together we created a personalized meal plan and got started training. I had many meltdowns along the way but Denise was right there with words of encouragement and support. In the past, those meltdowns were my self-pity parties and prior I’d turn to my favorite comfort foods and cocktails. 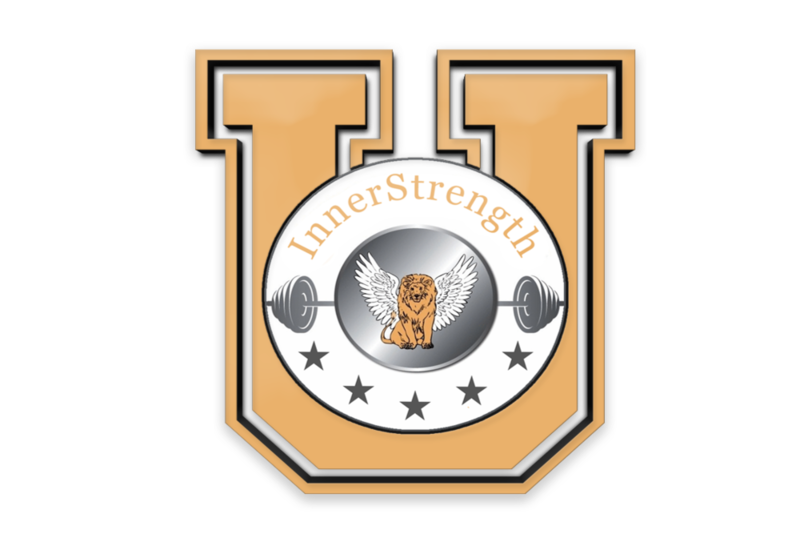 Since joining InnerStrength, I’ve been provided with all the tools and support I need to keep moving forward. I consistently go to the gym, run and train along with making better food choices. Each day I’m more confident and I have a greater appreciation for her tough love. Curvin joined in as part of the training team. Together this dynamic duo helped me transform from a size 16/18 to a size 6. I will admit there were many days I told Denise and Curvin that I didn’t like them. There were times when I thought I was going to die. My body was sore for days, but they both keep pushing me and each week I continued to make progress. I’ve now become a results embracer and I willingly accept their challenges to see how much further I can transform my mind and body. 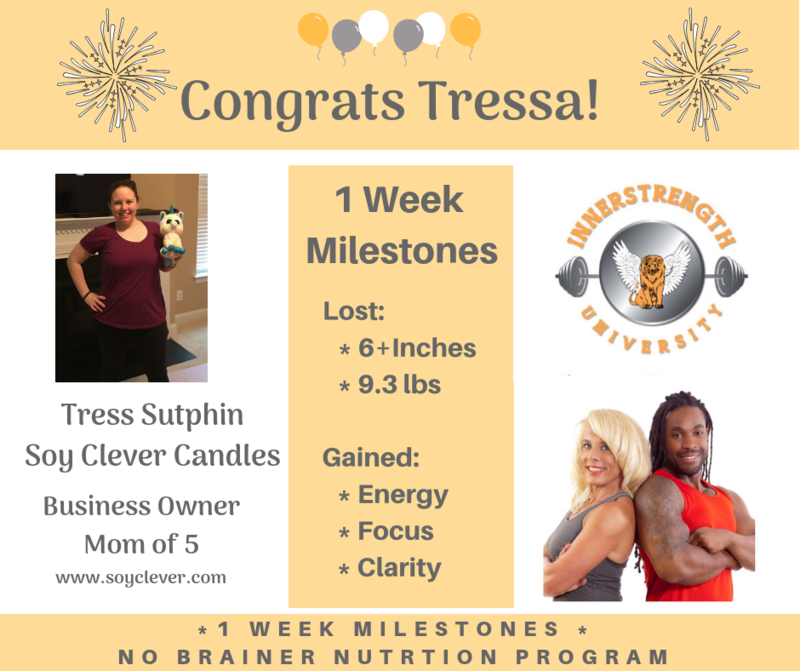 So if results are what you want then Denise and Curvin are the trainers for you." 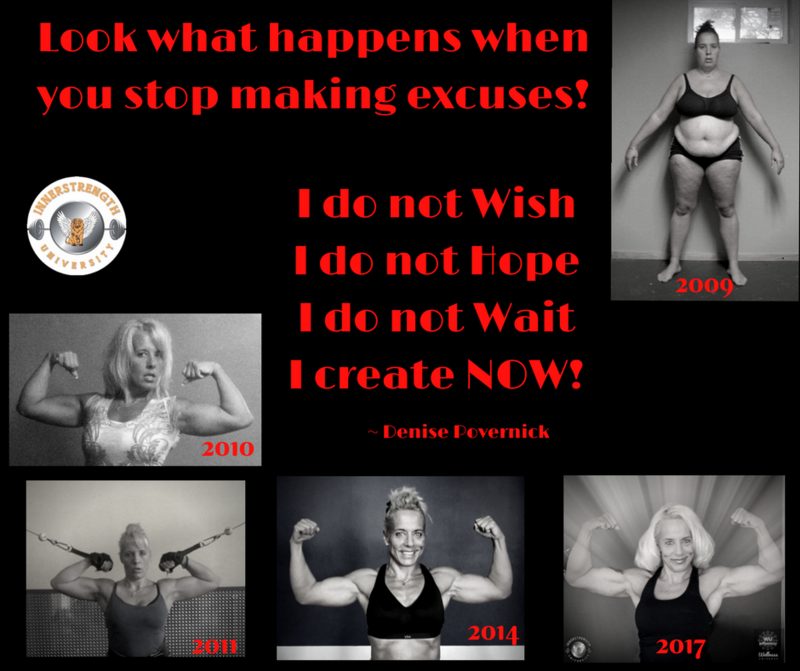 "Working with Denise and Curvin has completely transformed my outlook on fitness and nutrition. I actually look forward to my early morning workouts now! I am in the best shape of my life. I owe it all to InnerStrength." Give Yourself Peace of Mind instead of Peace of Cake! 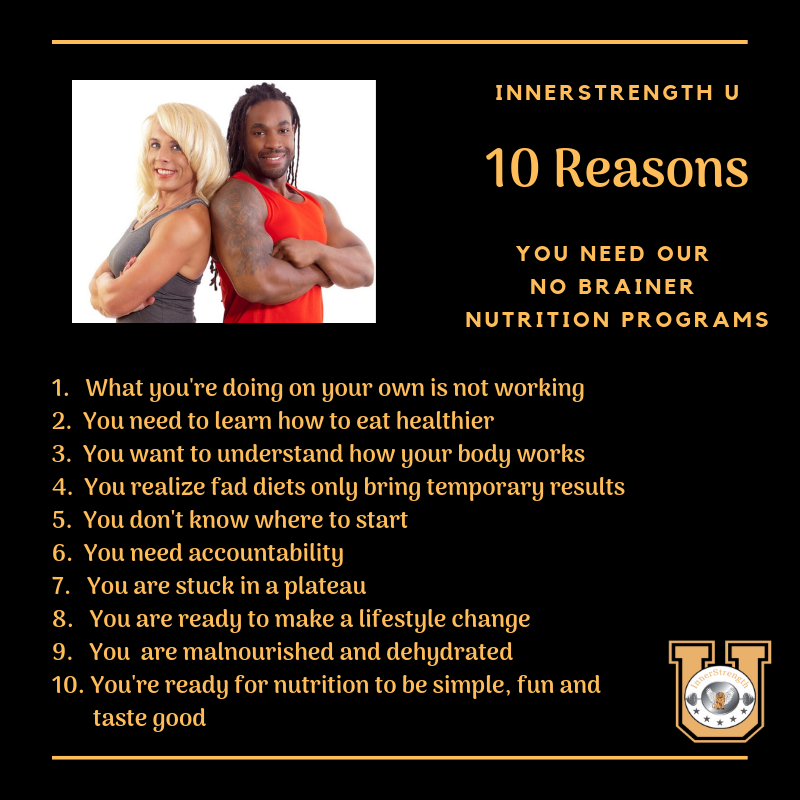 Book NOW your FREE 30 MINUTE 1 on 1 No Brainer Nutrition Consult with Denise B. Povenrick, The CEOs' Secret Weapon. FILL OUT THE FORM BELOW TO RESERVE YOUR SPOT IN THIS AMAZING CHALLENGE!